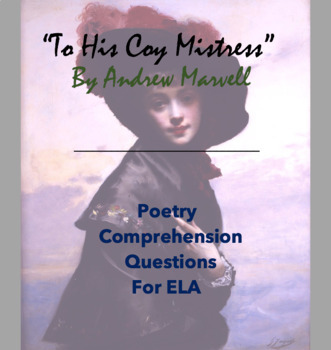 This worksheet includes general comprehension questions for the poem "To His Coy Mistress" by Andrew Marvell. 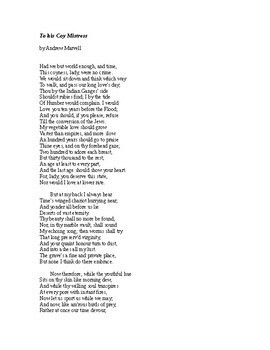 Students will also need to identify figurative language from the poem. 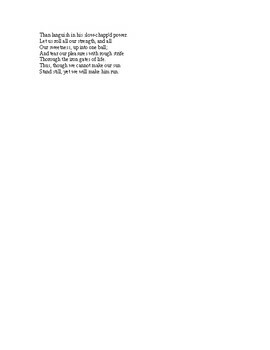 The poem is included in this handout if you need it. This can be done individually, or it makes a good small group activity as well.